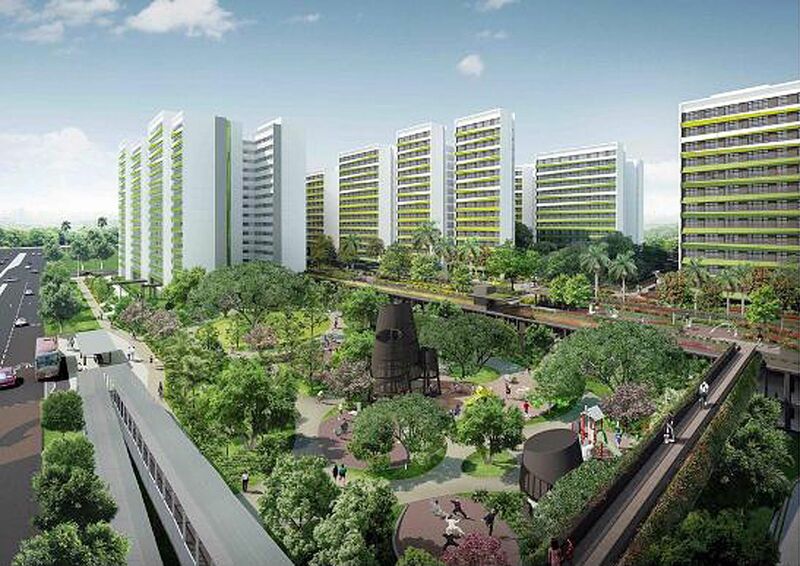 Singapore to make the move into 3D printing for new homes. If you’ve ever been past any BTO construction sites and paid attention to the assembly and construction, you’d probably notice units being put together on the ground before being assembled. Much like you would with lego. Authorities in Singapore have taken that a step further and have announced plans to Build 3D houses in future. The Singapore Centre for 3D Printing is in the process of working with a company to test the feasibility of 3D printing public housing units storey by storey, off-site, before assembling them at their destination. Using concrete 3D printers, the Centre has plans to build a test-bed prototype in three years time. While the technology has not quite matured yet, the Singapore government believes that this will help the country to decrease its dependence on foreign labor, typically used in the construction industry, to build homes. When it comes to the project, not every part of the house would be 3D-printed – just the main structural components. The Singapore Centre for 3 D Printing is also exploring the possibilities of printing weapons and parts for the military. A valuable idea as often parts and manufacturers go obsolete making it impossible to find parts to maintain current equipment. 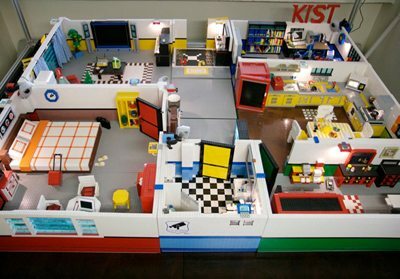 Cue Ed Sheeran’s Lego House.